Beaches are just part of the fun in Sicily. As soon as you venture inland, you’ll be transported into a world of mountains, forests and river gorges, just waiting to be discovered. The important thing is to find the best way of exploring, for you. 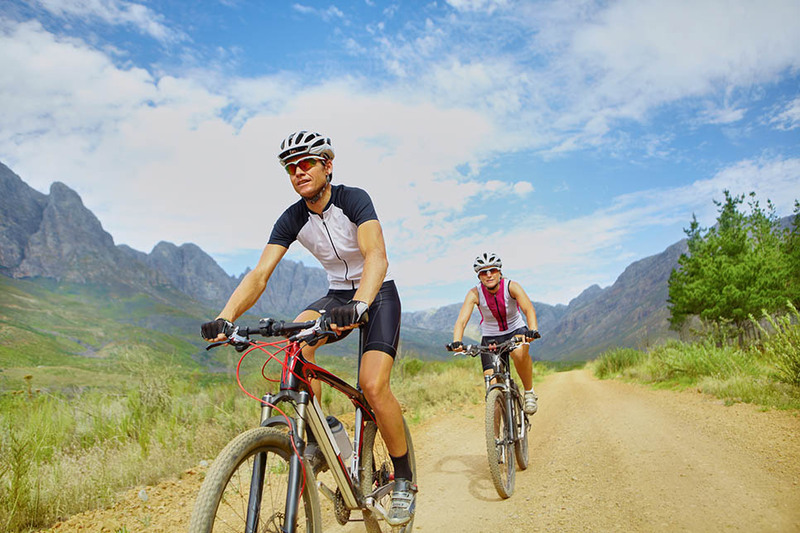 We can organise a selection of activities, ranging from leisurely off-road jeep tours to more active guided bike tours and quad biking excursions. Taking a half or full day jeep tour is a great way of getting to see those off-the-beaten track locations that only the locals know about and an off-road tour can be tailored to best accommodate your needs and interests. So you can combine a personalised tour on Mount Etna with a stop off for some wine tasting or incorporate a shorter walk to see a specific cave or ancient lava flow. Jeep tours can also be organised in the Nebrodi mountains where pausing at a local shop to pick up some lunch ingredients for an impromptu picnic or barbecue is a popular option. A bike tour on Mount Etna is one of the best ways we know of getting in touch with nature – and is also an excellent way of identifying under-used muscles! The Etna cycle rides are generally classed as medium to difficult: distances range from 20-30km, rising to up to 1800m above sea level. A popular route for reasonably strong cyclists is along the semi-circular Altomontana track, through scented forests of pine, fir and chestnut trees, and past old lava flows and ancient caves. A slightly gentler option is the 30km mountain bike ride on the unsurfaced track that follows the river through the Alcantara valley, against a backdrop of hazelnut trees and ancient vineyards. 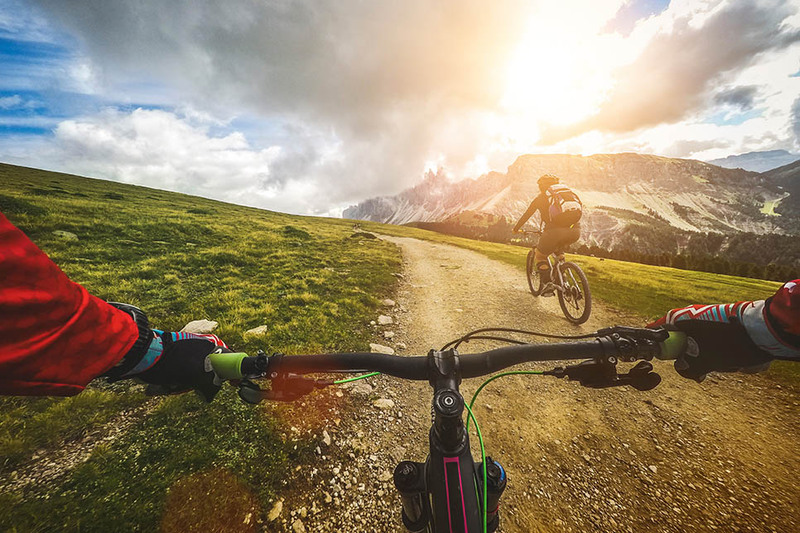 Alternatively, a ride in the Madonie mountains, departing from Castelbuono, tends to appeal to nature lovers as much as energetic sports junkies. 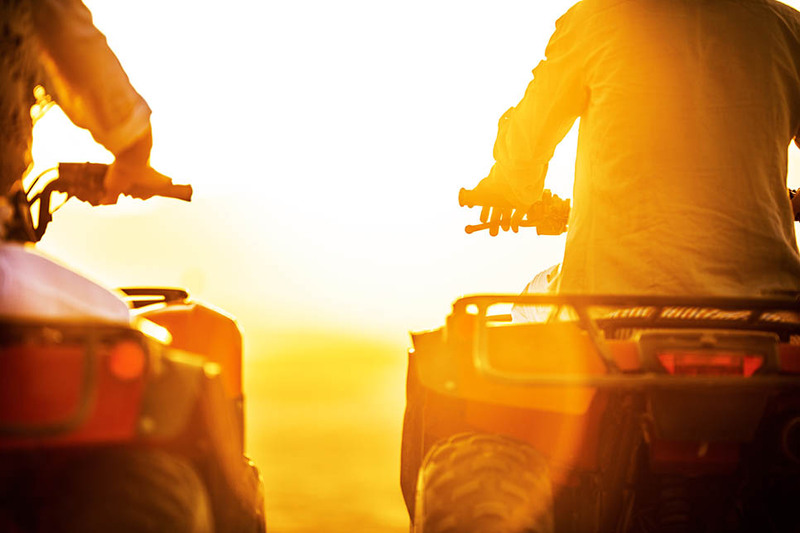 If it’s thrills you’re after, you should definitely consider a quad biking session. Depending on your villa location, you can choose from several tours. Travel across rivers and through dense vegetation in the Madonie mountains, pausing at the famous Fiasconaro bar in Castelbuono; explore the hillsides around Cefalù; and on a tour departing from Segesta, you can enjoy views over the Egadi Islands, Castellammare and the temple at Segesta. Unsurprisingly, the most dramatic quad bike tour is on Mount Etna where you will reach a height of 1850m giving you access to incredible views of the valley and lava flows. 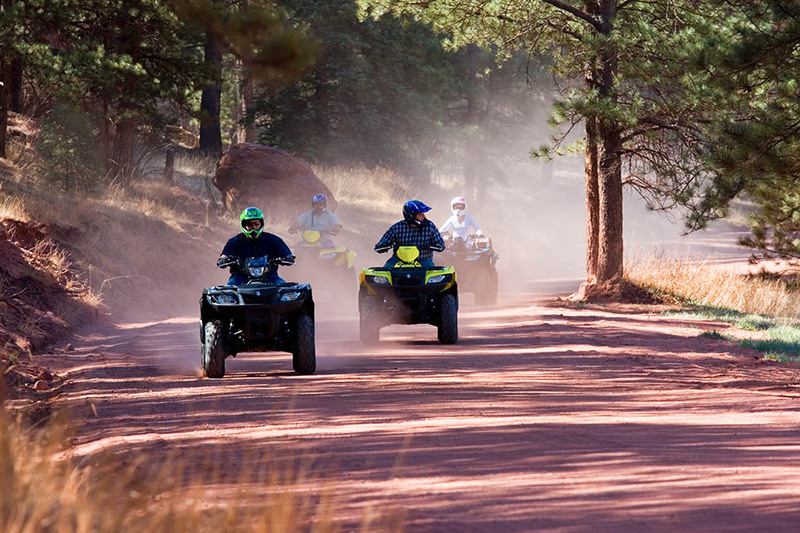 All the above tours range in length, starting at 1.5 hours for a Mount Etna quad bike tour. Prices start at €20 for a mountain bike excursion in the Madonie.